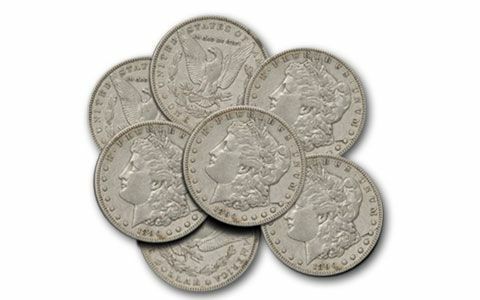 Struck over 90 years ago, Morgan Silver Dollars are arguably the most loved coins in America. 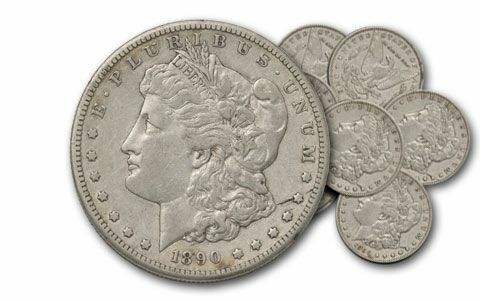 One of the reasons these coins are at the top of collectors’ lists is that they were struck in 90% fine silver mined from the Comstock Lode in Nevada. The other reason is that they feature famed designer, George T. Morgan’s rendition of Lady Liberty. 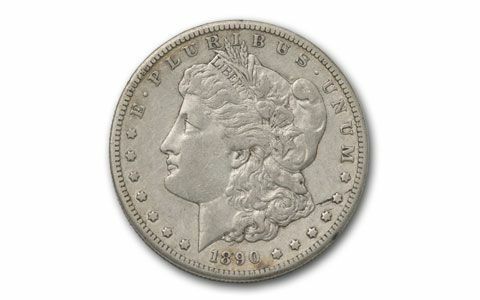 It is estimated that 657 million Morgan Dollars were minted, however only a fraction of this great number remain. Some estimate as low as 15%. 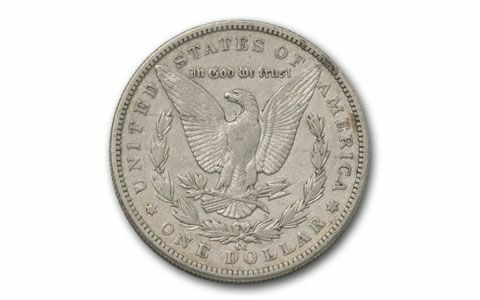 Don’t miss your chance to own ten of these massive coins struck between 1878 and 1921, in Extremely Fine (XF) condition. Don’t wait! Collectors of all kinds are snapping up what’s left. Make sure to order at least one set! Dates vary.